Man of the moment: Cyril Ramaphosa, South Africa's deputy president and leader of ruling party ANC. (Photo/GCIS). 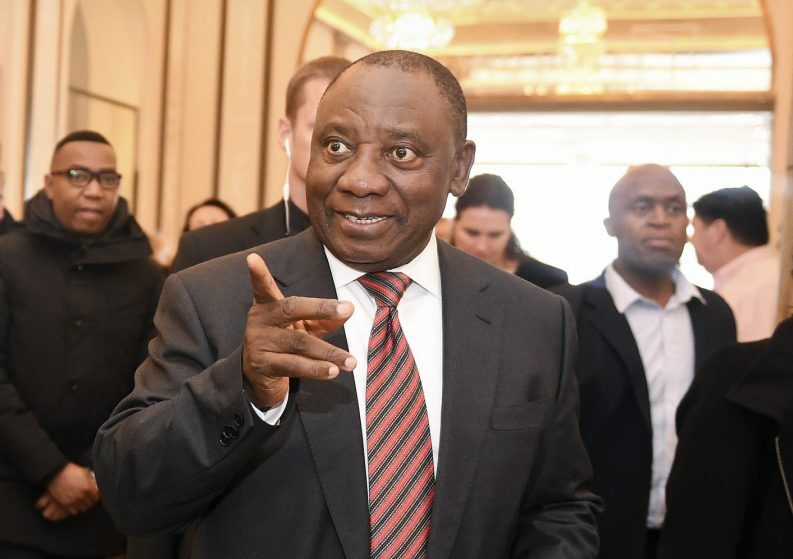 Ramaphosa has been dealt a weak hand but he has proven to be an adept strategist.